In these disquieting times, can you train yourself to lose the anxiety and work smarter? Sonoo Singh goes along to a Wake Up! experience, organised by The Marketing Society, with author Chris Baréz-Brown to learn how to make life more conscious, joyful and inspired. To sit beside Syl Saller, Diageo’s chief marketing officer, at a positivity workshop and tell her all the things you love about her is awkward at best. But this is one of the many "human and playful" activities Chris Baréz-Brown has created for his Wake Up! 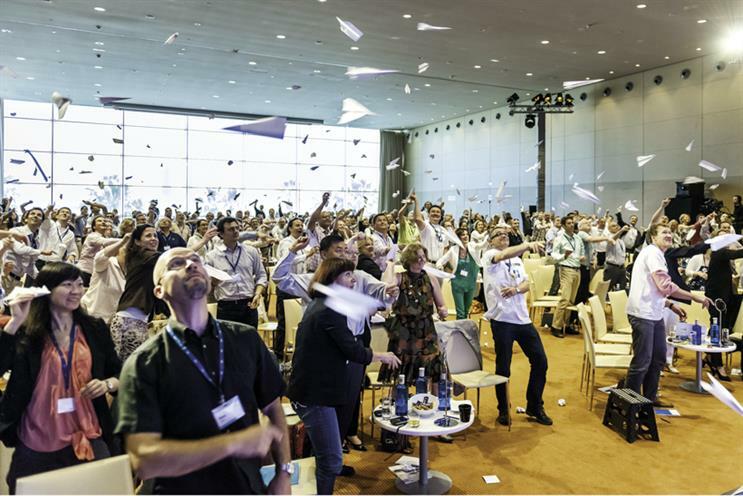 workshop, designed to help attendees engage more consciously with the world. "With all the news surrounding us – from Brexit to Trump to Syria – most people have primed their selective attention to see the bad stuff because it is what they are expecting. This, in turn, makes it very easy for our subconscious to just pull out the bad news. In effect, we are on autopilot," Baréz-Brown says during the launch of his latest book, Wake Up! Escaping a Life on Autopilot. "An antidote is to be more selective with your attention and look for the good a bit more. There are a few things – like finding out what you love about the people around you – that will help you do that." If, as Baréz-Brown claims, more than 80% of our waking time is spent doing routine activities during which our subconscious takes over, what is the best way to feel more in tune with our lives? One of his techniques is to tell one person a day what you love about them. Others from his book include chanting "whaa whaa whaa whaa", drawing your life over the past year on a piece of paper and making a paper flower with your hands behind your back. But is there a serious point to such fripperies? "One of the big problems in life and in business is sometimes we take it a bit too seriously. I love frippery and a lot of what this book is about is having fun and becoming more joyful," Baréz-Brown says. He clearly understands the importance of being happy, especially at work, where he believes only something meaningful can inspire people and help them grow. Baréz-Brown started his career in the army, left after two years for Bass Brewery (now AB InBev) and the world of brands before moving into innovation and leadership development. 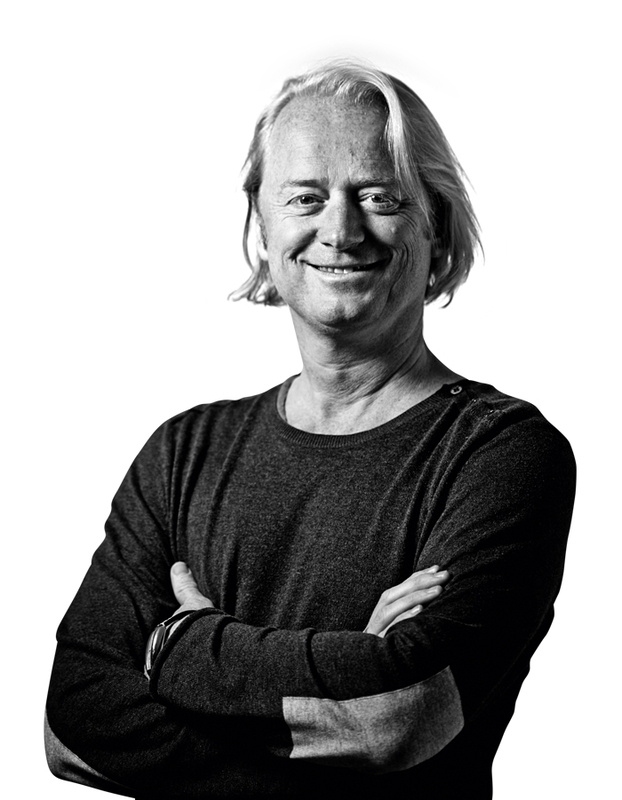 Previously a partner at innovation company What If!, he founded creative leadership consultancy Upping Your Elvis in 2010. Baréz-Brown is a columnist for Psychologies and his previous books Shine: How to Survive and Thrive at Work and Free: Love Your Work, Love Your Life are both bestsellers. Last year, Baréz-Brown conducted research with Psychologies and a team of bloggers to test the exercises in his latest book. He discovered that creativity didn’t come easily unless people had woken up and become more conscious of themselves, their environment and their impact. "The conscious brain is used for processes involving logic, rationality and higher levels of cognitive processing. The subconscious brain is a more efficient machine – adept at looking for patterns in what we are experiencing now compared with what we have experienced before. The challenge is that the subconscious has no off button," he explains. "What I’m teaching people is that if they continue doing business the same way they used to or if they allow themselves to run on autopilot at all times, terrible habits start to creep in – from the way they eat to never switching off. In the process, they get more depleted. It is easy to lose purpose, whether in life or in business." The book includes 52 ideas to help you live a more "conscious, technicolour and extraordinary life". A Wake Up! app, sponsored by Diageo-owned Johnnie Walker, accompanies the book. It enables users to capture their most conscious moments by asking them if, for instance, they have climbed a tree, cooked from scratch or shared a giggle. According to Guy Escolme, global brand director at Johnnie Walker, the Wake Up! book and app have been designed to help people make positive changes to their lives. "At Johnnie Walker, we want to inspire people to see how they can get more out of life," he says. "That’s why we’re working closely with Chris and his team to encourage people to think and act a bit differently, so they can look to the future with a real sense of optimism and positivity." 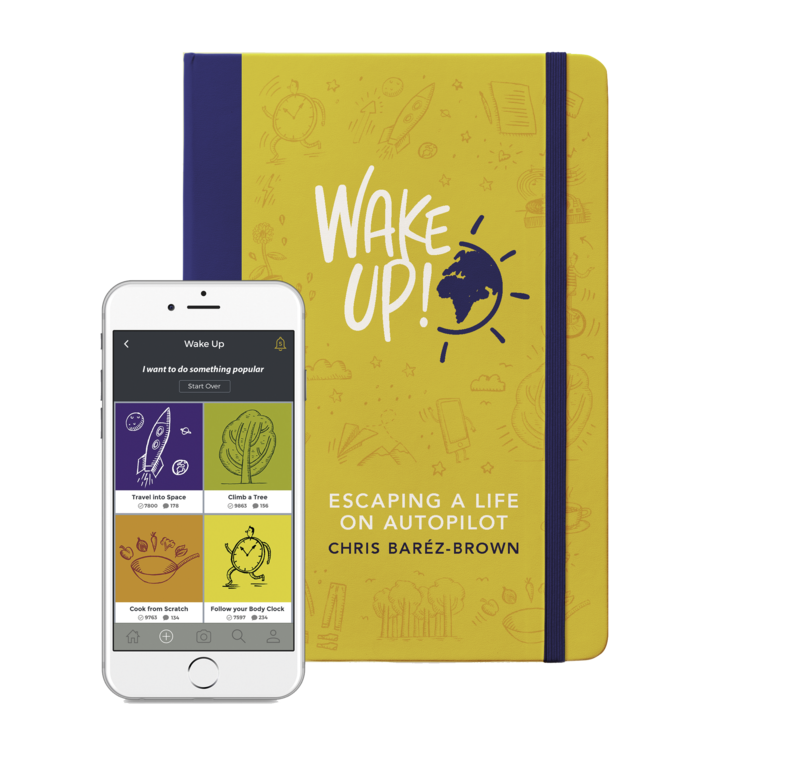 The book and the app might not sound that radical but what Baréz-Brown recognises is that we can all manage our behaviour to improve the quality of our life and work, and he provides easy exercises to help us make more conscious choices. And if that means telling one of the UK’s most powerful CMOs what you think is the most wonderful thing about her, it may be worth overcoming the embarrassment and spreading the love. • Start your day by taking ten minutes to set out your intentions. • Write a song or fly a paper plane. • Take the time to tell people around you one thing you love about them. • Find an extra hour in your day (by getting up earlier) to do something you love. • When you react to something, you are on autopilot. Take a deep breath and ask: "What’s needed here?"